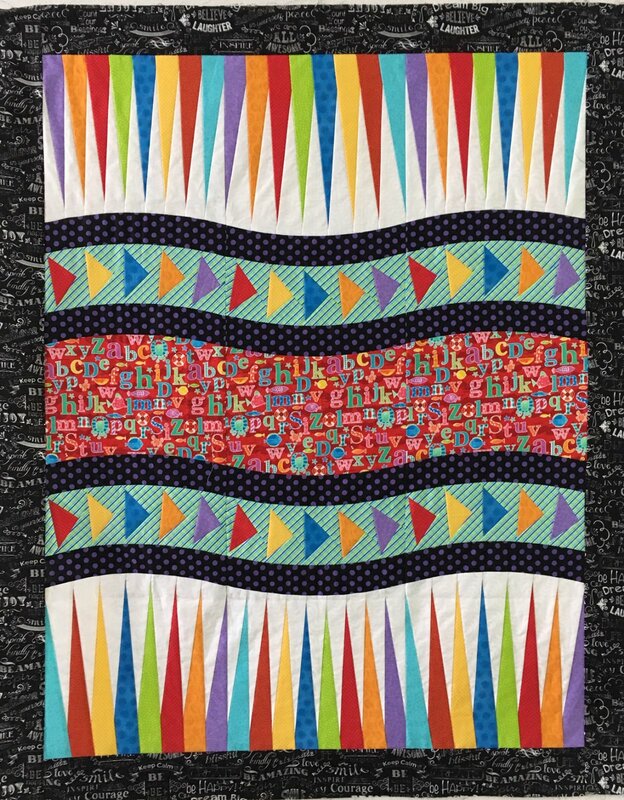 The Birthday Party quilt within the Windy Day Book by Judy Niemeyer will be created during this 2 day class. You will learn several of Judy Niemeyer's paper piecing techniques. This is a great class for beginners!! Cutting class will be held Thursday, February 7th from noon until 8:00ish so you can come for however long you want. Requirements: Windy Days Book, Creative Grids Curve Ruler, Charm Elements for chosen project; The tool and supply list is available at ACME. Instructor: ? string:Connie Lange ?